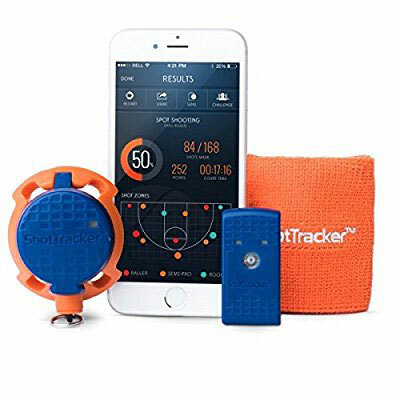 Here is another smart tracker that helps you work on your basketball game. The ShotTracker tracks your misses, makes, and attempts. It comes with a net sensor, wrist sensor, wristband, and charging unit. You will be able to access your stats on your mobile device. ShotTracker comes with workouts and drills to improve your game. 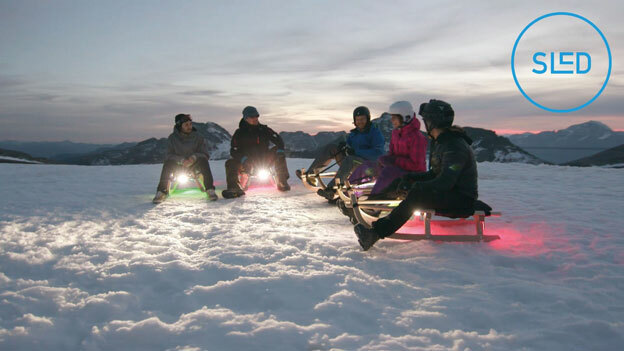 Its sensors have a Lithium Ion battery inside. Costs under $150 at this time.